Courtesy of Creative Properties Realty. 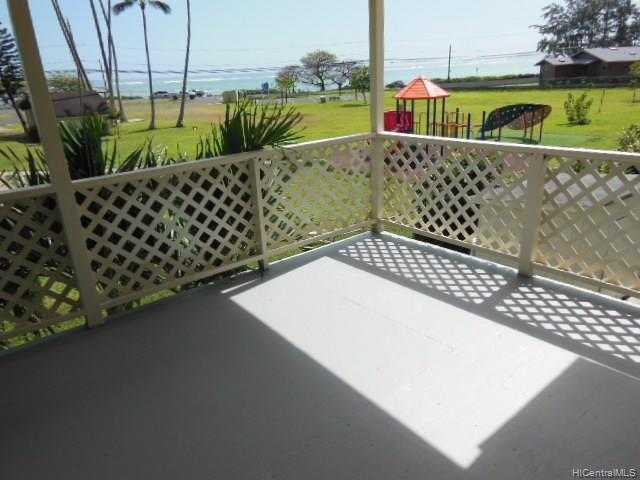 Please, send me more information on this property: MLS# 201726131 – $1,195,000 – 51-283 Kekio Road Unit A & B, Kaaawa, HI 96730. I would like to schedule a showing appointment for this property: MLS# 201726131 – $1,195,000 – 51-283 Kekio Road Unit A & B, Kaaawa, HI 96730.